The cost of asbestos abatement varies greatly depending on the size of the contaminated area and type of material. If the asbestos is in good condition and undisturbed, it can actually be left as is. However, if the material is damaged and flaking, or a renovation is planned, then proper abatement must be done. Although this can seem like a headache, with proper precautions and a capable abatement contractor, it can be an easy and affordable addition to your renovations. it out, many states do and it is the safest and most effective method. Asbestos inspections generally cost between $300 and $600, although this can go higher for larger areas. Asbestos inspections consist of taking a small sample of the suspected material(s) and sending to a lab for testing. To avoid possible contamination, proper protective gear is worn, the material is sprayed with water, and a plastic sheet is laid under the area removed. The area is also sealed to avoid any loose fibers escaping. Asbestos abatement costs for a typical single-family home usually run anywhere from $2,000 to $15,000. 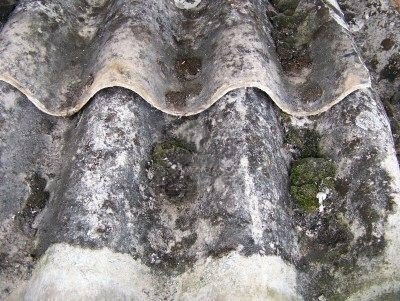 The most common types of asbestos abatement projects and their average costs are: removal of asbestos coated piping ($2,000 to $4,000), stripping of asbestos siding (up to $15,000 for an entire house), removal of a boiler with pipes and fittings ($2,000 to $4,000), or selective demolition of asbestos-containing sheetrock and joint compound (an additional $1,000 to $2,000 per room compared to normal demolition). These costs certainly add to a renovation, but are still a relatively small percentage of your overall project cost. Besides, it’s required by both state and federal regulations and will prevent you from inadvertently contaminating your house and putting your family at risk. Once the abatement is completed, a final inspection is the last step. A visual inspection is then air samples to check for airborne fibers. This usually costs about $200 to $400. Once all of this is completed, you can relax in your asbestos-free, freshly renovated home! 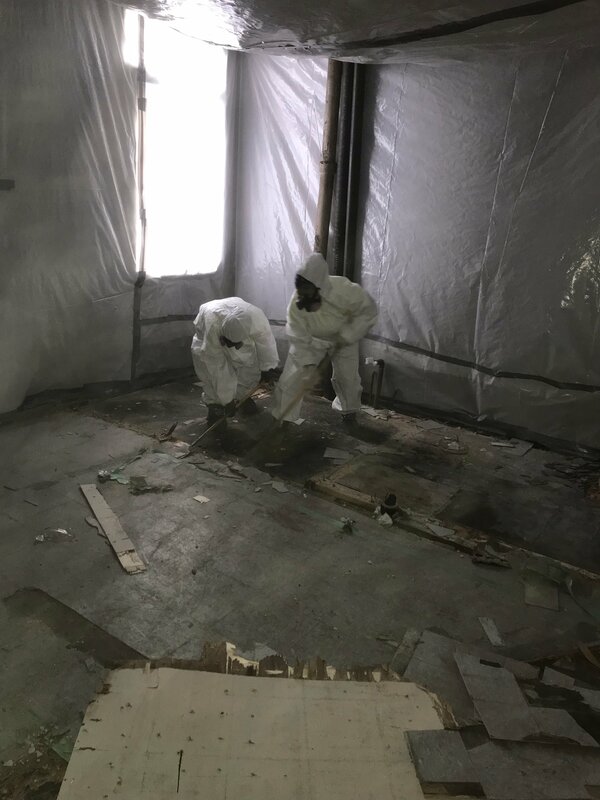 It’s important to realize that while asbestos abatement might seem like an unnecessary cost, it’s a worthwhile investment and essential to the health of its inhabitants.